Floppy princes of pacific chill, Starcardigan (Electronic Pop, Synth pop) - one of the most progressive Russian band. Starcardigan's music is modern electro-dance and sentimental dance. Vladivostok city (East Russia) is the homeport for the band. Zhele is the brand new release from Starcardigan. It is the first time they release the album. The most of album track were made by band while touring great China during from summer to autumn in 2016. You can enjoy the tastes of eight rich electronic pop. It is a mixture of soulful vocal and emotional eclectic band sound. When a deep drum beat synchronized with the human heart beat is engraved, the integration is sublimated to pure musical bliss. 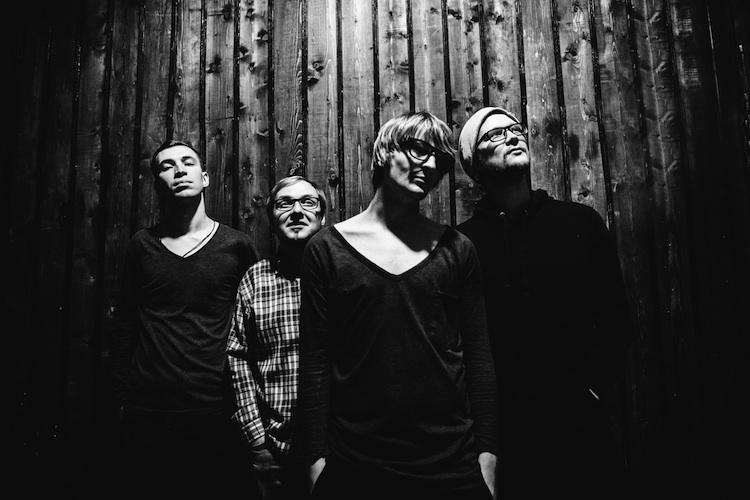 Starcardigan is four piece electronic rock band that active based in Vladivostok, Russia. This new one following "Men EP" released in 2015 is the first album from the band. Eight songs are recorded for the album "Zhele", and almost all of them are truly new songs. Just one last track "Taxi" which was included in "Men EP" is also appearing here. The band has frequently conducted tours in the last few years and has dramatically improved the musicality to the sound that appeals to the audience on that practical live stage training. The band who has been active in East Asia such as Korea's Indy Music Festival, participation in the outdoor big festival in China and Russia, has gained popularity in various cities and has been enthusiastically reacted. And, the most songs of album were written while the band were touring great China during from summer to autumn in 2016. The characteristic of the sound of Starcardigan is in the fusion of electronic sound production and sentimental and emotional melody. And now more soulful melody on the vocals are prominent. Its deeply songs that appeals to the emotion gives a special taste to the sound of Starcardigan. 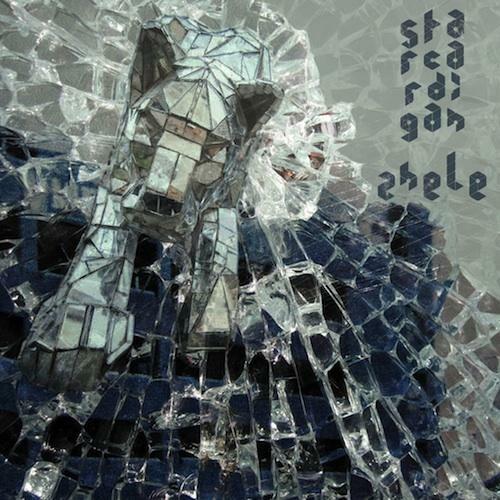 It is obvious if you listen to the album "Zhele" that actively incorporates acoustic musical tones and that the beautiful and dreamy band sound of Starcardigan is refined. There is a dramatic music world filled with much sounds elements waiting for you. It is this Starcardigan' album that declares the beginning of the 21st century electronic disco soul music.